This event is fully booked. If you would like to join the waiting list, please contact Watershed Box Office. #ThereISBlackInTheUnionJack – a film and history project by BSWN– looks at the relationships between heritage, race, identity and belonging for the Black and Ethnic Minority (BME) community in Bristol. It focuses on how BME individuals and communities in Bristol express their racial identity/heritage in post-Brexit England when vitriol racial and nationalistic rhetoric is being used to question the place and heritage of people of colour place within the UK. Charting the changing nature of BME identity in the city through conversations with BME Bristolians across generations and genders (with the help of trained BME volunteers from the community), the documentary features interviews with members of the community, activists and political leaders. Following the film, Asher Craig (Bristol City Council), writer, broadcaster and barrister Afua Hirsch, researcher Maya Goodfellow, Omar Khan (director of the Runneymede Trust) and writer and broadcaster David Olusoga will explore issues of identity, inclusion and belonging in future cities. 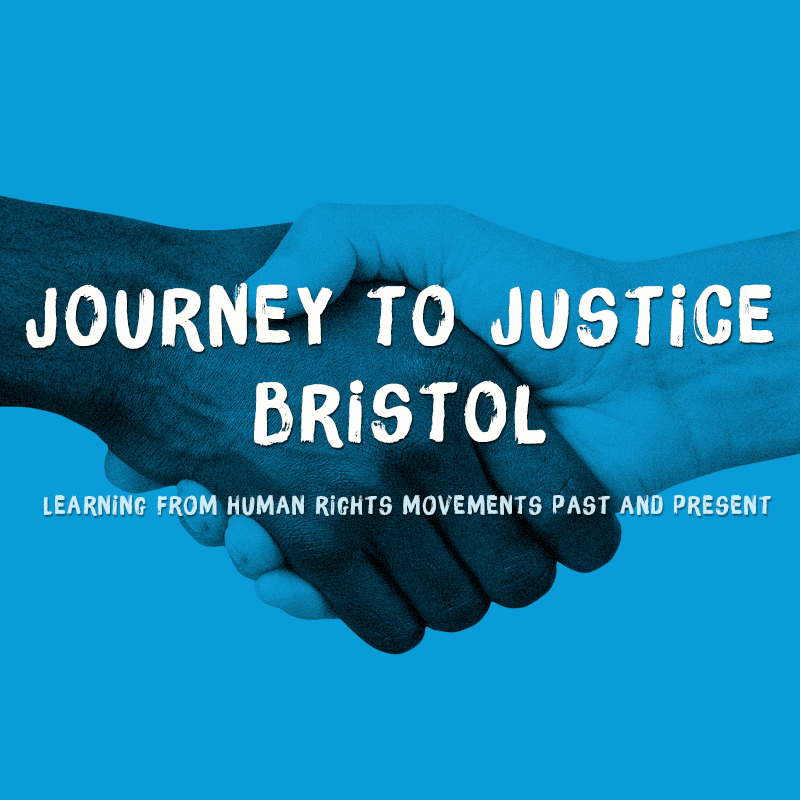 Following a screening of the documentary, Edson Burton chairs a discussion on the film and the future of Bristol in terms of racial politics, heritage and belonging. Book online or in person at Watershed Box Office or on Tel: 0117 927 5100 Mon – Fri from 09:00 and Sat & Sun from 10:00. Please contact Watershed to be added to the waiting list. Events start punctually and, out of consideration to other audience members and speakers, our policy is not to admit latecomers. Please arrive in plenty of time to take your seat as we will be admitting anyone waiting without a ticket into empty seats five minutes before start. We endeavour to hold events in venues that are accessible to all. Watershed’s cinemas and event spaces are all located on the first floor which is accessible via the lift located in the main entrance foyer at Box Office. Once on the first floor there is level access to all areas. The venue has a hearing loop system. If you have specific access concerns it is advisable to contact the venue direct. We sometimes film and photograph events. Please let us know if you do not wish to be filmed or photographed.